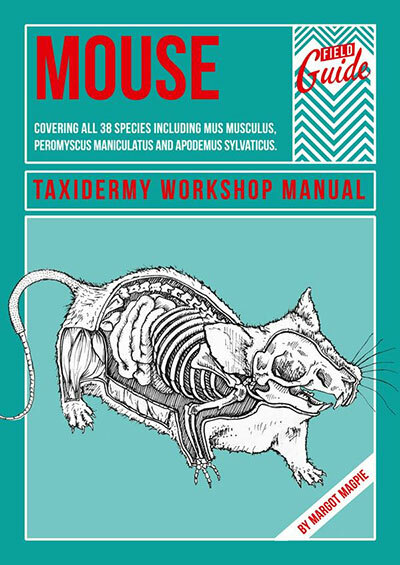 If you are looking to embark on your first taxidermy adventure, you should not begin without Mouse: A Taxidermy Workshop Manual at your side. Taxidermist and workshop instructor Margot Magpie assembled this 70-page step-by-step photo tutorial to guide you through the entire process, from ethically sourcing your dead critter, through the process of preserving and stuffing, into the final positioning of your completed anthropomorphic mouse. The book is also available in a kit that includes the surgical gloves, tanning solution, scalpel, and other supplies you will need for your project. 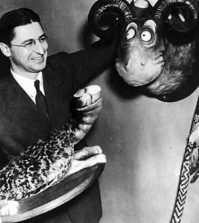 Except for the frozen mouse, of course, as that probably wouldn’t fare well in the shipping process. A list of ethical suppliers is provided to aid you in obtaining your mouse. Get your copy of the Mouse taxidermy manual right here. 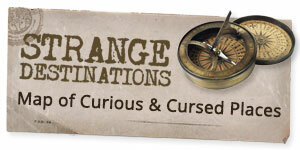 Get the book and the taxidermy starter kit together here. Margot teaches sold-out taxidermy classes at the London curio shop The Last Tuesday Society, as well as other locations in London. 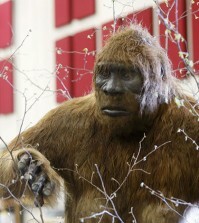 Her blog is here, and you can find her taxidermy-related work for sale in her Etsy shop.